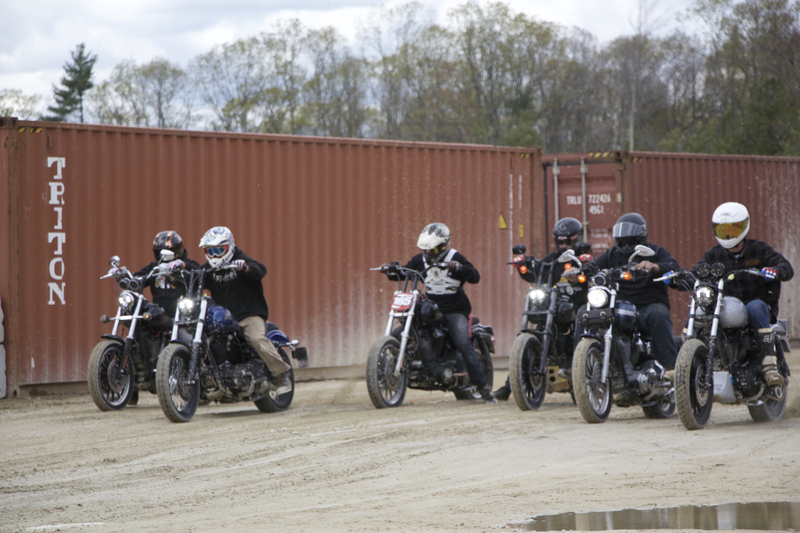 The Deadbeat Dyna Class returned at the first ever Barnstorm Sideways Sunday. The event was held at the new 508intl in Charlton, MA. After a week of rain the track didn’t look so good but the guys got to get a race in at the end of the day. The final race of the day. Tyler Brice getting the win.